With his intense interest in Anesthesiology Dr. Nitin Bhalla has accomplished degree of MD (Anesthesiology) in 2010.  Thereafter his immense work experience in last seven year as Anesthesiologist & Intensivist. He has strong interest in critical care and has profound expertise in same. He has been part of many nationwide conference, workshop and academic sessions.